We are all becoming more aware of the damage that can be caused to our skin by exposure to UVA and UVB rays. Yet, many of us still crave that ‘healthy glow’ provided by a natural tan. The darkening of our skin when we expose it to the sun is caused when the melanin cells, known as melanocytes, come to the surface of the skin in an effort to protect the deeper layers from harm. Tanning is essentially our skin’s natural defence mechanism. When we damage our skin due to excessive sun exposure it can cause various problems, from sun burn to skin cancer. It can also cause pigmentation issues including hyperpigmentation and hypopigmentation. Hyperpigmentation is caused when the skin produces too much melanin, resulting in localised areas of darker skin. These patches can be frustrating to tackle and age our appearance. As well as sun damage, hyperpigmentation can be caused by hormonal factors, stress, medication, acne and heat / light trauma. Hyperpigmentation is a condition that can be treated with professional skincare products and treatments. 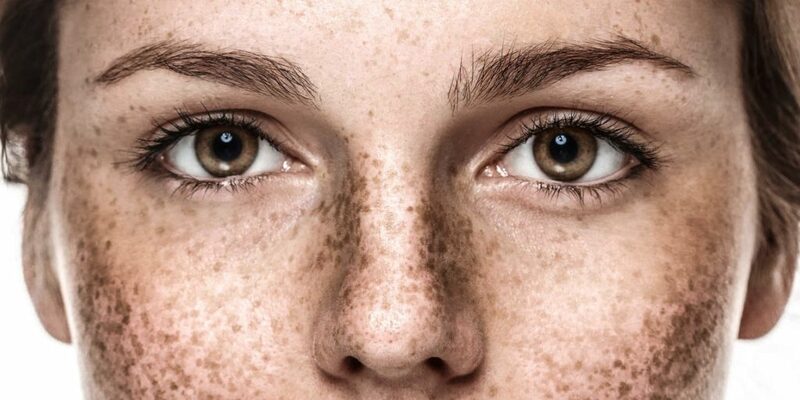 Hypopigmentation occurs when UV exposure results in destroyed melanocytes, leaving irreversible white areas on the skin. 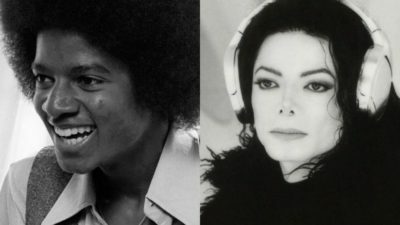 A prime example of this is Michael Jackson, whose skin lost its melanin, removing his natural protective defence against exposure to the sun. This is why you would always see him shaded by a hat and umbrella. 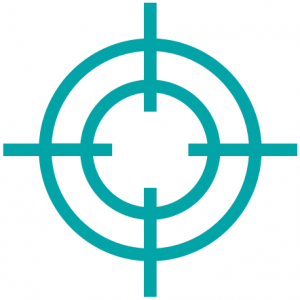 Hypopigmentation cannot be treated with skincare and would need to be assessed by a medical practitioner. In addition to hyper and hypo pigmentation skin can also be susceptible to melanogenesis, a process that can be stimulated when our skin is exposed to UV rays. Melanogenesis is caused by a chemical reaction between tyrosine and the copper catalyst tyrosinase, resulting in the over production of pigment. So, when 95% of premature ageing of the skin can be caused by sun damage, how can you effectively tackle the harm that has already been done and protect your skin from further damage? 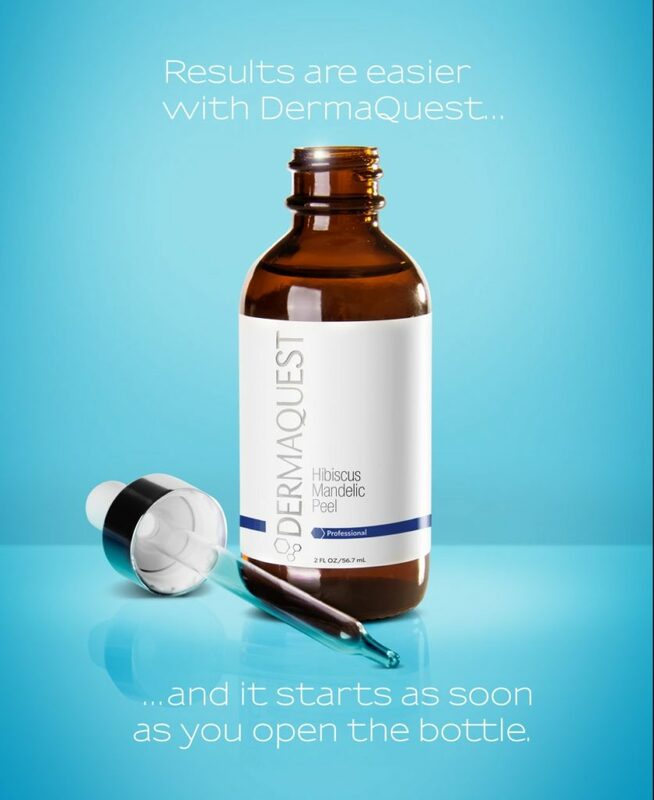 DermaQuest’s extensive research has led to the development of their SkinBrite Collection, specifically designed to tackle hyperpigmentation and uneven complexions. The professional skincare range and accompanying treatments utilise the power of 9 key ingredients to lighten and brighten the skin, combating unsightly dark patches. These mighty ingredients have been cleverly blended to form an army of soldiers that fight back against hyperpigmentation. Each ingredient plays its role in repairing and protecting your skin. Chromabright acts as a sniper, providing intelligent skin brightening properties, that are subtle enough not to cause irritation. Working to lighten the skin, Chromabright also protects against incoming photo-ageing. The strong and powerful Kojic Acid and Bakuchiol are front line ingredients, containing antibacterial, antioxidant and anti-inflammatory properties to protect the skin. 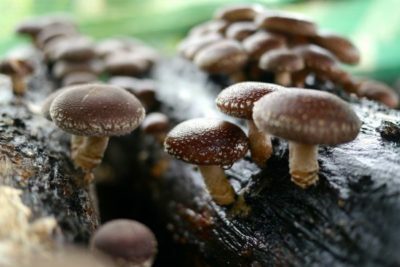 Kojic Acid is also a Tyrosinaise inhibitor, derived from Mushroom extract, adding further protection against the enemy. The Bakuchiol cleverly delivers the same effect as retinol but without the irritation. Guarding your skin, constantly on the lookout to fight further damage is Melanostatine 5. Keeping your skin safe, this important member of the troop slows the activity of the hormone that stimulates Melanocytes. It also works to prevent and brighten hyperpigmentation. A vital member of the squad a bit of a bazooka is Synovea HR. Four times more effective than hydroquinone as a skin brightener, this powerful weapon against hyperpigmentation helps to protect the DNA from UV damage and inhibits Melangenesis. Boom! Synovea HR is backed up Dermapep, another key ingredient in our arsenal. Dermapep also inhibits Melangenesis and provides skin brightening and whitening benefits. 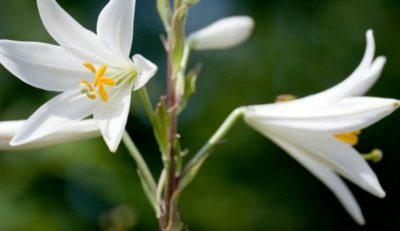 The Madonna Lily Plant Stem Cells work as a highly-trained squadron in their own right, carrying out multiple tasks to improve and protect your skin. These plant stem cells inhibit the transfer of melanin through the keratinocytes, brighten and even the skin tine, promote epidermal regeneration and help to absorb UV rays. They’re a powerful squad. Emblica acts as the Sergeant Major in our army, with a tactical approach to skincare. It scavenges free radicals, brightens the skin AND strategically protects the all-important collagen and elastin proteins in the epidermis. It also works to maintain long-lasting stability, supporting its army of soldiers. When cleverly combined and crafted into a range of skincare products, skin resurfacing treatment and chemical peel treatments, these ingredients take a stand against hyperpigmentation, enabling you to regain your clear and even complexion! If you’re serious about tackling hyperpigmentation and fighting the signs of ageing, then DermaQuest’s Hibiscus Flower Mandelic Peel and SkinBrite Peel are the treatments you should be considering. Used alongside the impressive SkinBrite skincare product range you will enjoy the skin brightening and complexion improving benefits these gentle, yet effective, treatments provide.